✧ With each presale ticket, you will receive a card on which you can write your name and what you think this year's theme is (hints will be posted on this page). Give us your card when you arrive at the Kick-Off Party and you'll be entered into the draw for lots of cool prizes and TWO Titanic Lémanique tickets!! You can also buy extra cards when buying tickets for CHF 2.- each in order to boost your chances of winning. There will be a surprise at the club for the first 100 people! 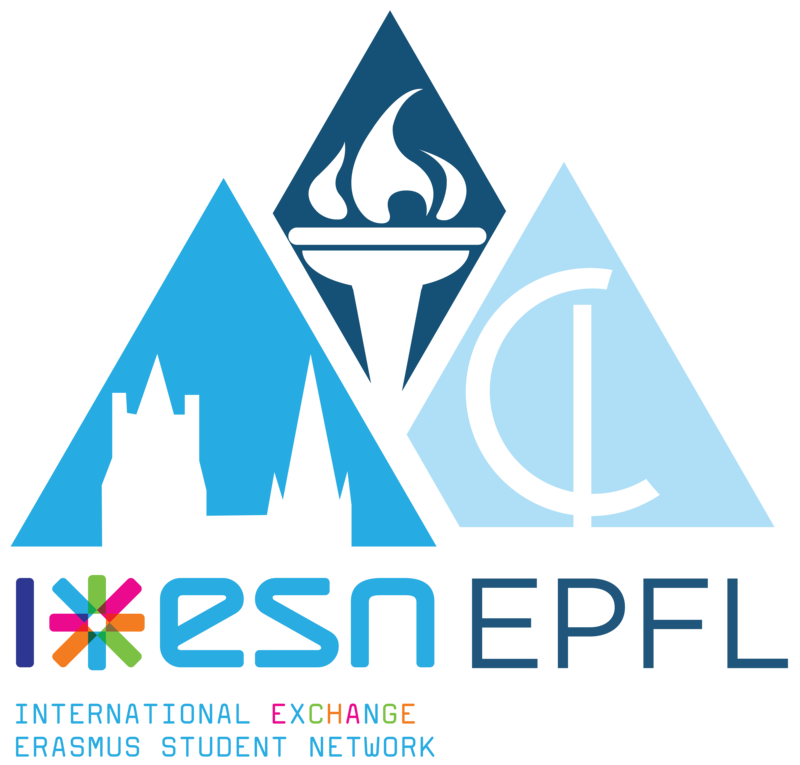 Tickets will be sold from Monday 08.04 to Thursday 11.04 from 12 to 1pm at the ESN UNIL office (Anthropole 1128.1). If you are not able to come and buy a ticket during office hours please contact celestin.carroz@unil.ch. On the 18th of May the biggest boat on Lake Geneva turns into a huge party boat, with a casino, incredible shows, and live music! We cordially invite you to come and have a taste of this amazing cruise on the 11th of April at our official Kick-Off Party at XOXO club! During this evening, you will have the possibility to win many prizes thanks to our wonderful sponsors and maybe even win 2 tickets for the cruise itself!! Come and dance the night away and get ready for the big reveal of this year’s theme at midnight. The winners of the two tickets will be announced along with the theme so make sure to stay till then and who knows, maybe you’ll get lucky! ✧ Avec chaque prélocation, vous recevrez une carte sur laquelle vous pouvez écrire votre nom et ce que vous pensez que le thème de Titanic Lémanique sera cette année (des indices seront postés sur cette page). Donnez-nous votre carte quand vous arrivez à la Kick-Off Party et vous serez dans le tirage pour gagner plein de super prix, ainsi que DEUX tickets pour Titanic Lémanique 2019 !!! Vous pouvez aussi acheter des cartes supplémentaires pendant les ventes de prélocations pour CHF 2.-/pièce afin d'augmenter vos chances de gagner ! Les 100 premiers auront droit à une surprise à l’entrée de la boîte ! Le 18 mai, le plus grand bateau du Lac Léman se transformera en party boat avec un casino, des spectacles incroyables et de la musique live ! Nous vous invitons donc à nous rejoindre pour un avant-goût de cette croisière extraordinaire à notre soirée Kick-Off officielle le 11 avril au XOXO !